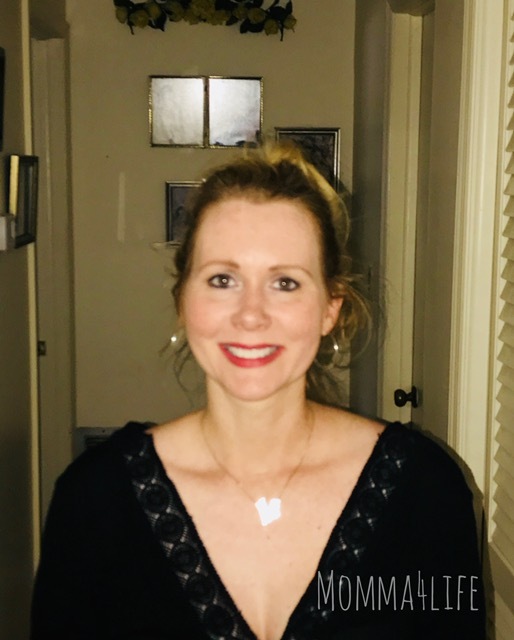 I am absolutely loving the quality of mineral hygienics lipstick line I received the five lipsticks to review and in this post I'm going to tell you about the colors and tell you what I think of them. First off I want to say these lipsticks are high-quality and every single color I am absolutely loving. 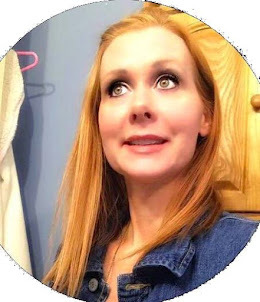 I am a redhead but have put highlights in my hair for the summer and each and every one of these colors I think will look good on my skin tone and hair color. 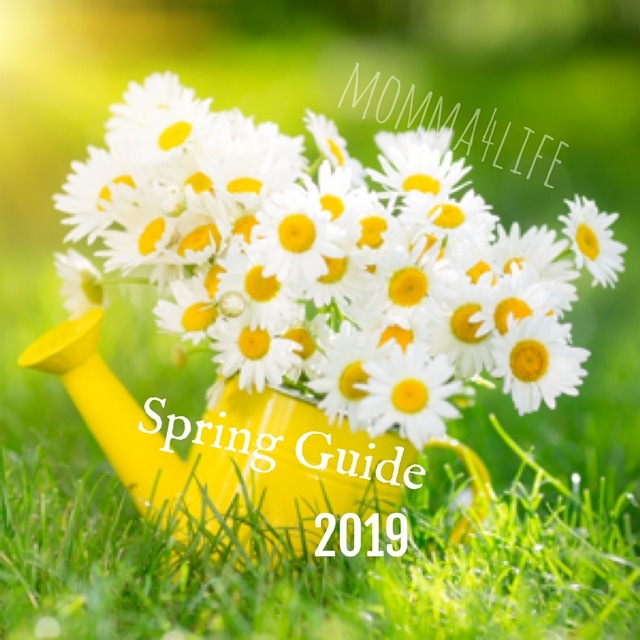 The first color I want to tell you about is called diva it is a beautiful mauve color that has a little bit of an orangey tone this color is so beautiful and great for the summer or any other time of year and it glides on perfectly and is smooth feeling. These lipsticks do not dry out your lips whatsoever and are perfect for a night out on the town. 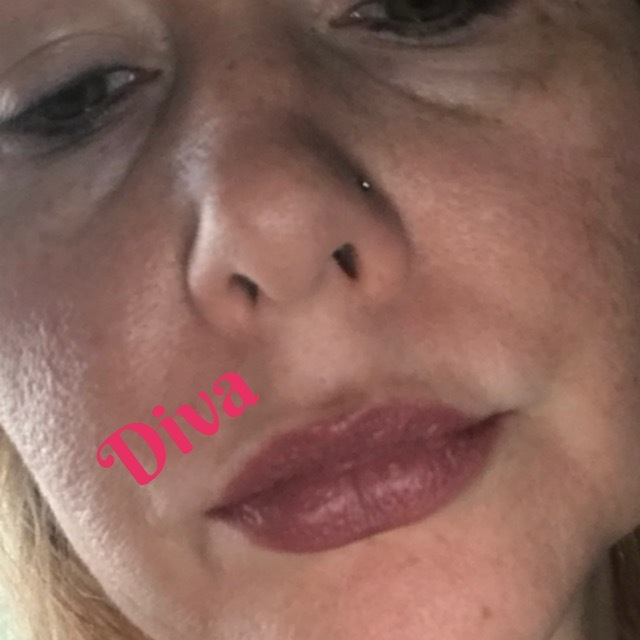 Their diva color is a natural Matte lipstick. 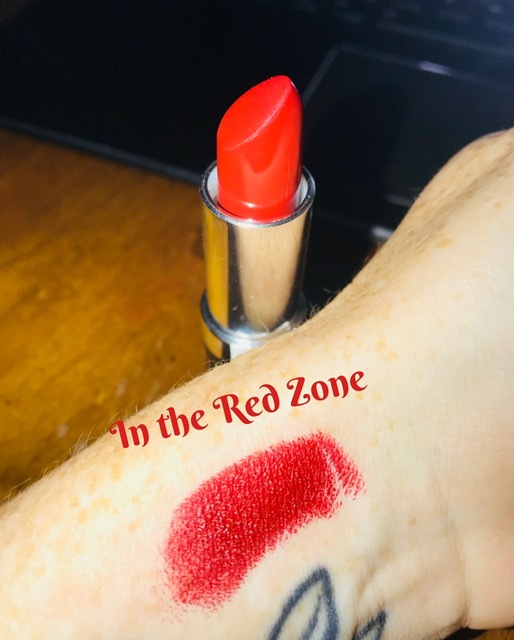 The next color I received was in the red zone this color is absolutely beautiful it is a pretty red color and very creamy and pigmented when putting on and last pretty much all day. This is a great color and I would probably specifically where it around the holiday season just because it's an amazing red color. Make sure to use a lip liner around this color because it will bleed a little bit but if you were a lip liner it will be perfect. In the red zone is their natural Matte lipstick. 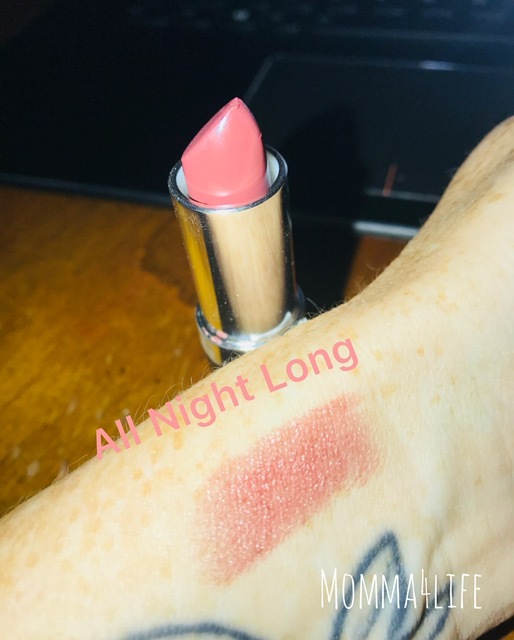 The next color I was able to review is called all night long this is probably One of my favorite colors it is this brown orangey tone that looks absolutely stunning for the summer it glides on smoothly and is one of their natural gloss lipsticks. This is great to wear during the day or evening time, either way, it looks amazing. 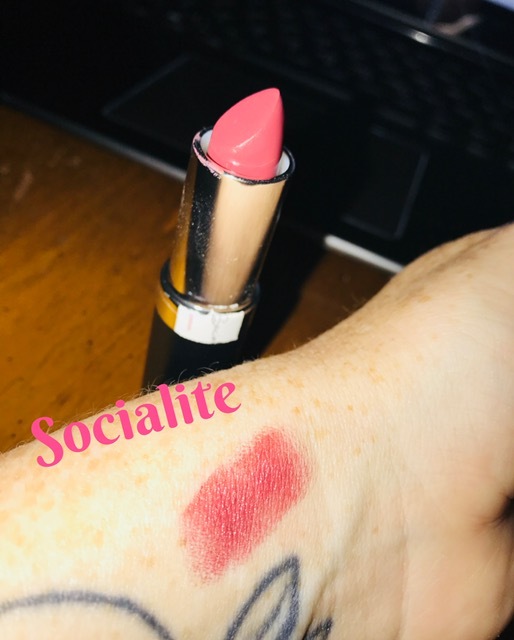 The next color I have is socialite which is a real pretty Mauve reddish color A wonderful color again for summer nights or for a holiday party. 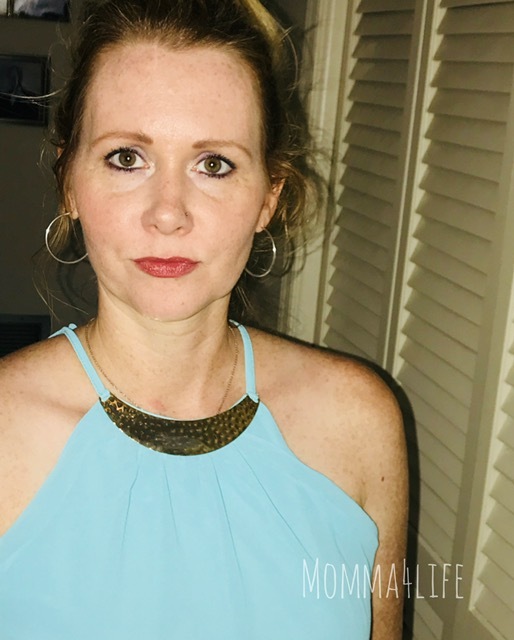 This lipstick goes on really smoothly and is also in their natural gloss collection lipstick. These lipsticks do not dry out your lips at all and feel very smooth and last pretty much the whole day. 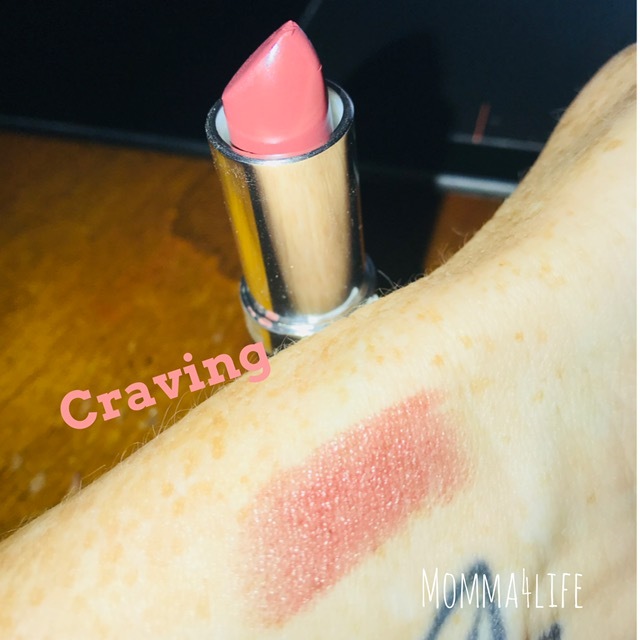 The next color I was able to review was the color called craving this color is absolutely stunning as well it is an Orange/Coral looking color. This color I loved it. 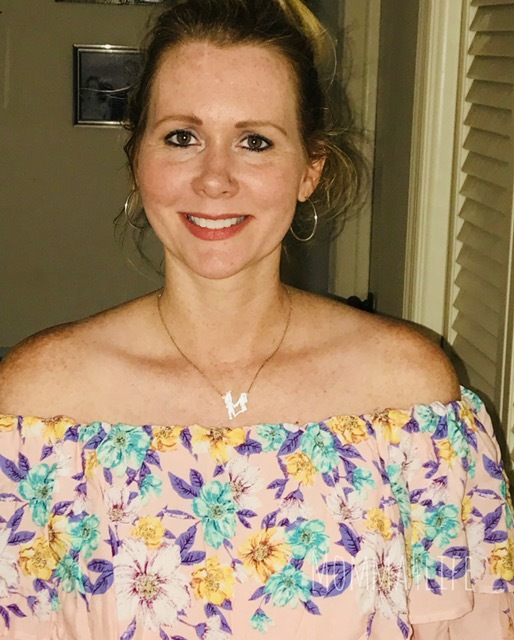 This color is perfect for the springtime and summertime and would look good on any skin tone I am very fair complected and this looks really good. This also comes from the gloss collection. 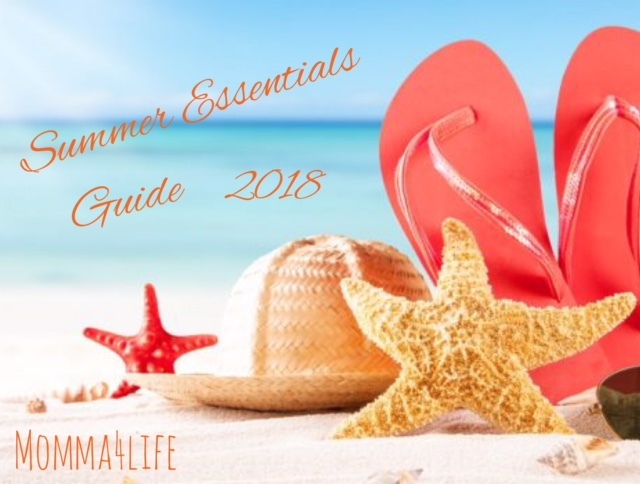 All these lipsticks provide great color and coverage and are really pigmented. 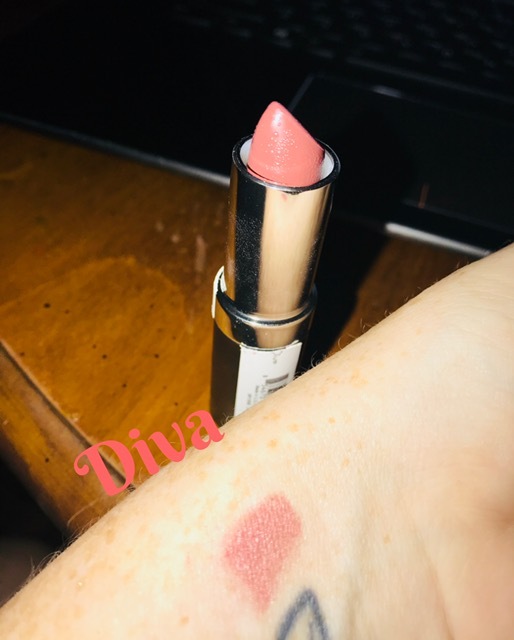 I have to say I will be using these lipsticks a lot and hope they come out with some darker colors for the Fall time so I can showcase them as well. 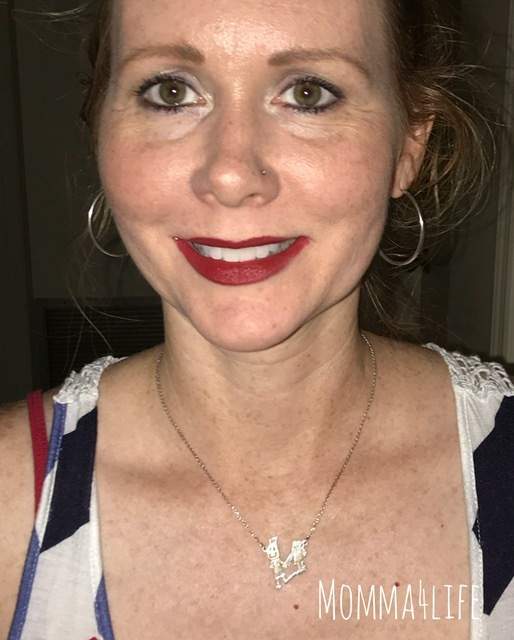 I am loving my new lipsticks and will continue to keep wearing them. And highly recommend them as well.